Twelve teams are now competing for the National Playdown's in Toronto. Thursday night a fantatstic reception and banquet was held. About 80 attended including Optimists from Northern Alberta and Calgary. 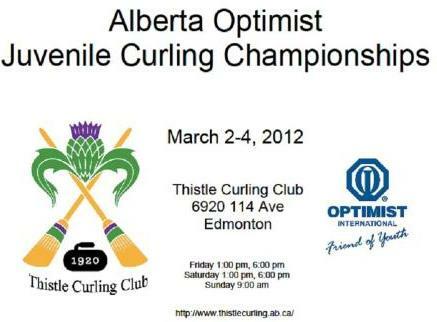 All Optimits are welcome and urged to attend this weekend's Playdowns.